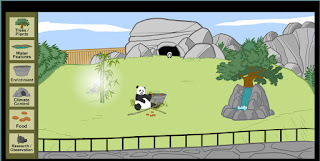 Your students will need to choose plants, water features, enrichment items, climate control, and food to create the ideal habitat with the Build a Panda Habitat activity from the Smithsonian National Zoo. Don't forget that the zoo needs to have exhibits that are good for the animals as well as the visitors and staff of the zoo. When your students are done creating, see if the pandas come out to enjoy their new home. This is a fun way for students to explore habitat. The Smithsonian interactives are fabulous aren't they? This is a great site! Students never get tired of designing the perfect habitat for the pandas. I had students do this in the computer lab, then we did a "gallery walk" so we could see each other's habitats. They all were unique, but they still had all the essential requirements for a good home. All content is Copyright Karen Ogen 2009-2016. Please do not copy articles, images, or content without express written permission. 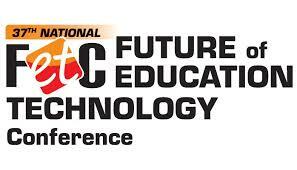 Please link to this blog or blog posts to share these resources with your students or staff.